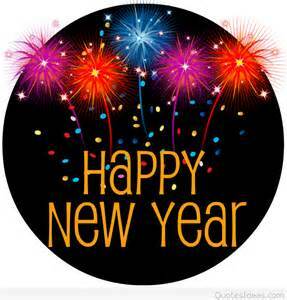 Happy New Year from Family Realty! We hope you had an amazing holiday surrounded by family and friends. If you realized during the holidays that your house is too small for entertaining (or maybe it's too big and you're tired of hosting all the family gatherings), contact Family Realty today to put your home on the market! Our trusted agents will gladly review our 77 Point Marketing Plan with you to determine the best way to approach selling your home. Selecting the right Realtor is key, and Family Realty is sure to have the right agent for you. Family Realty also has a lot of exciting new plans in store for 2017, and we can't wait to share them with you. Stay tuned for details in the coming weeks!